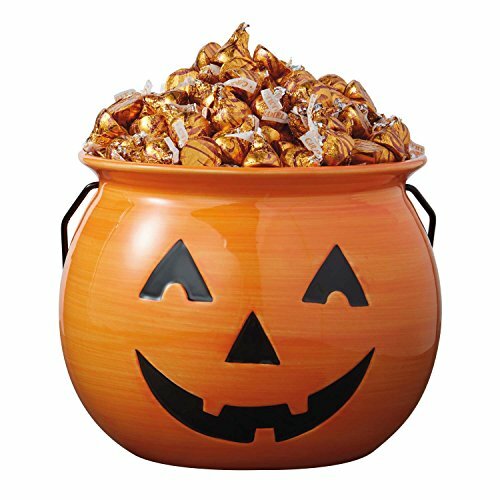 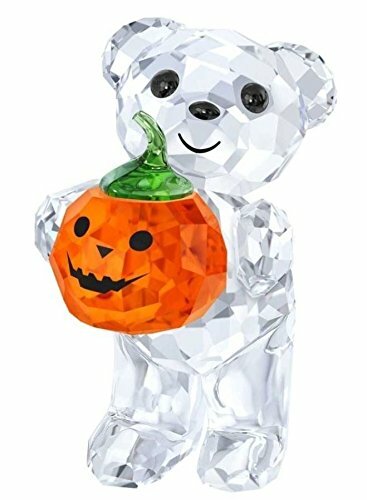 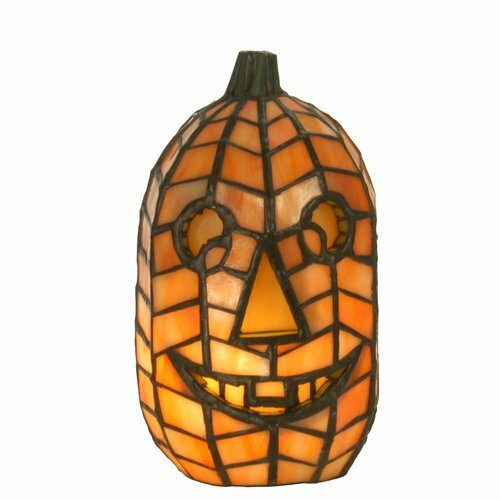 From jack o lantern figurines to light up jack o lanterns, there are many creative ways to accessorize your home come October. 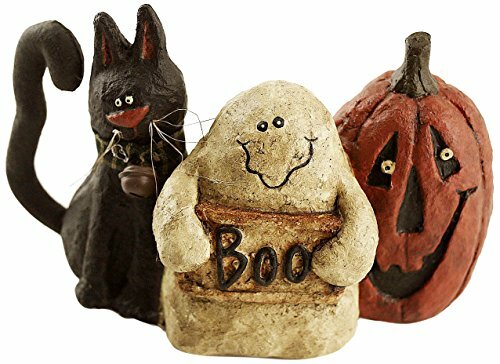 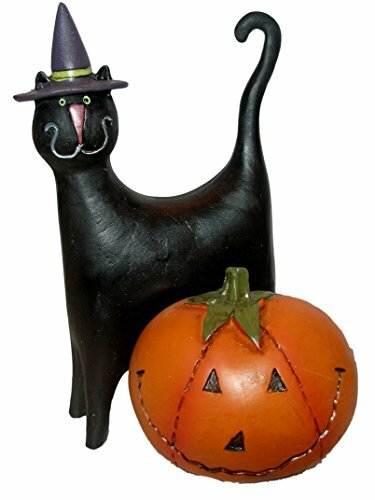 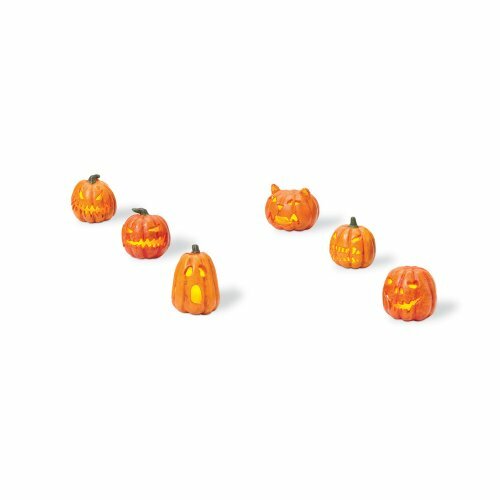 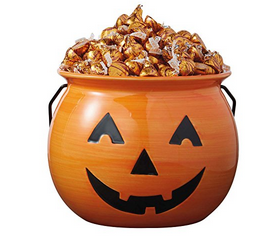 These cute pumpkin figurines are sure to brighten up any home. 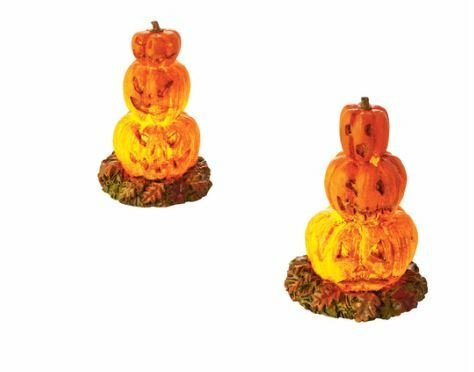 They would look great on a mantle, a shelf or anywhere that you want to accessorize. 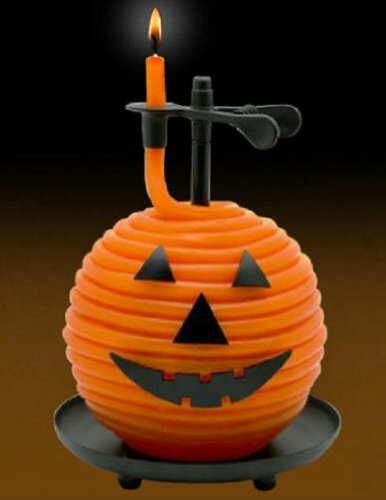 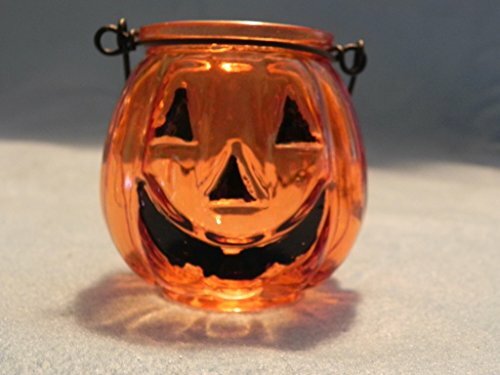 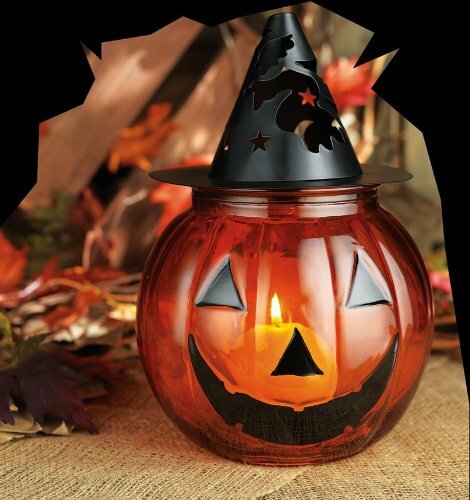 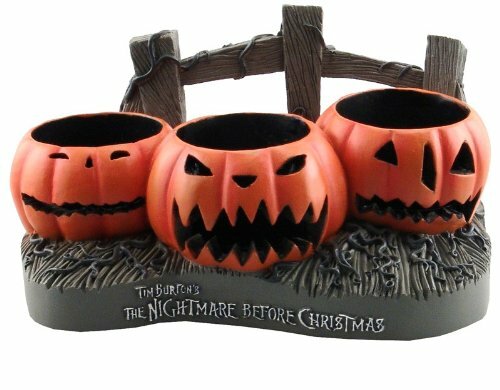 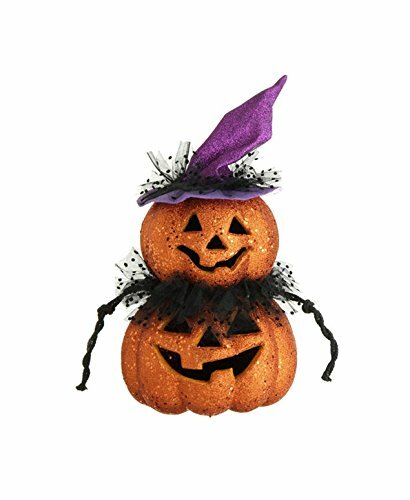 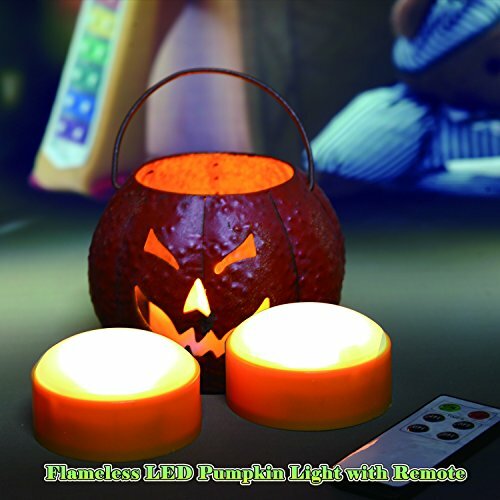 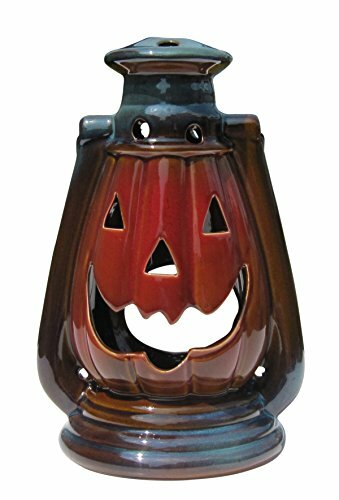 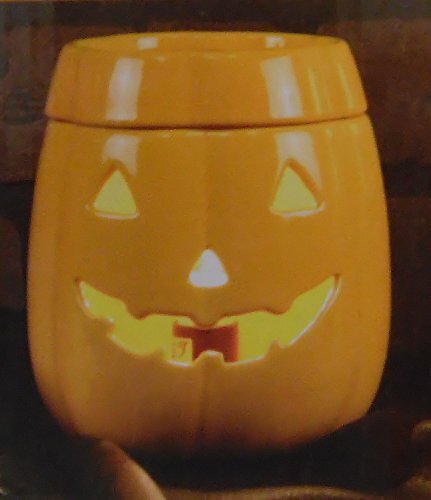 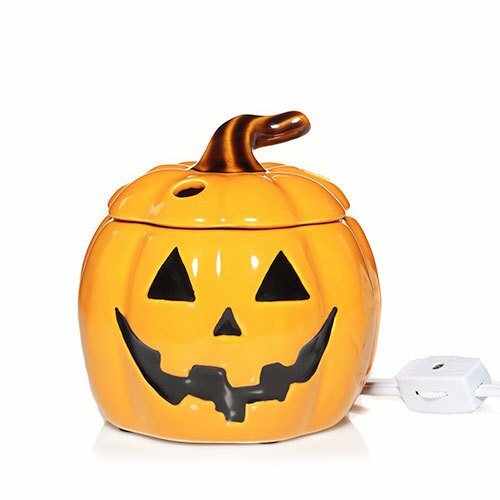 These cute pumpkin candle holders and warmers are a nice alternative to real pumpkins. 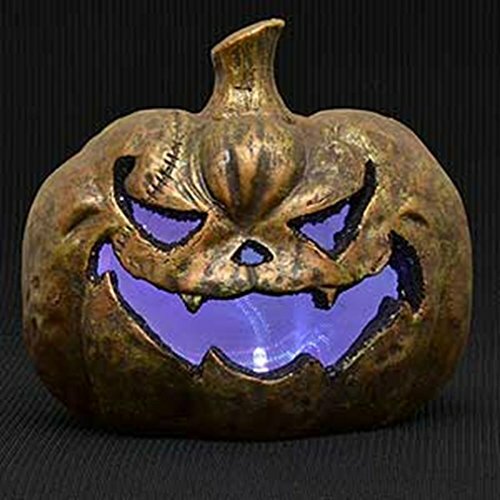 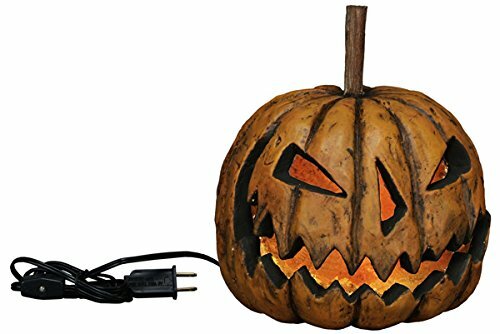 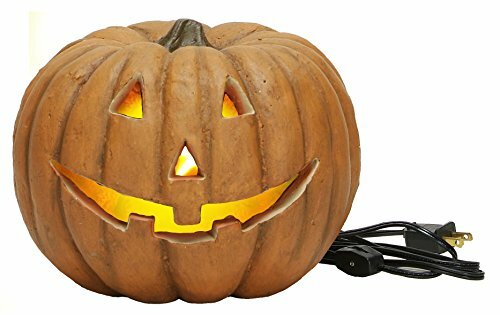 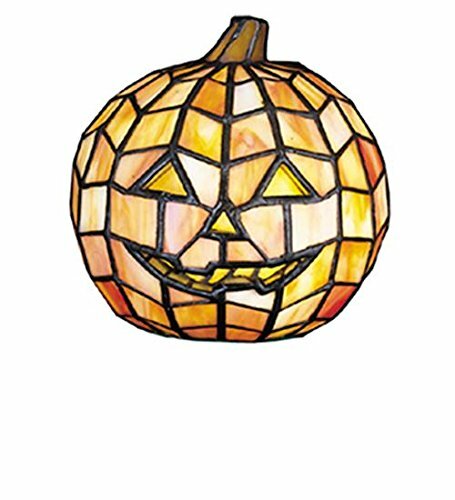 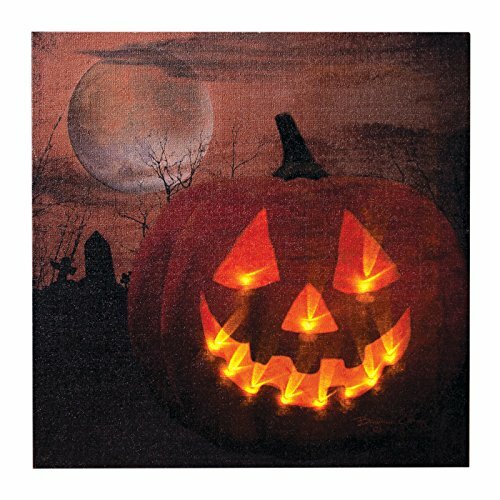 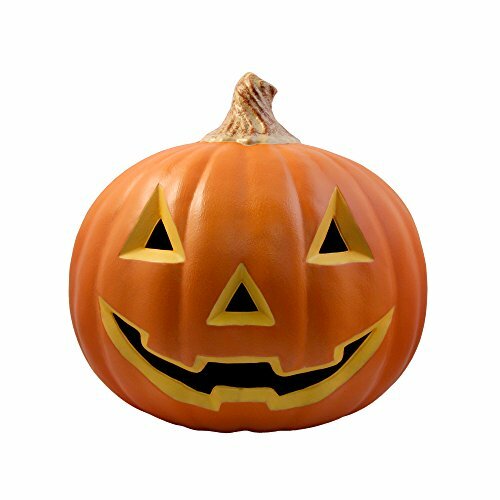 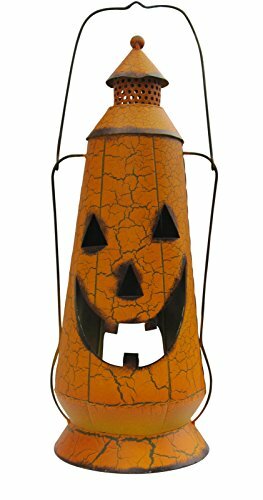 From accent lamps to realistic looking pumpkin lamps, these light up jack o lantern lamps are sure to brighten your home. 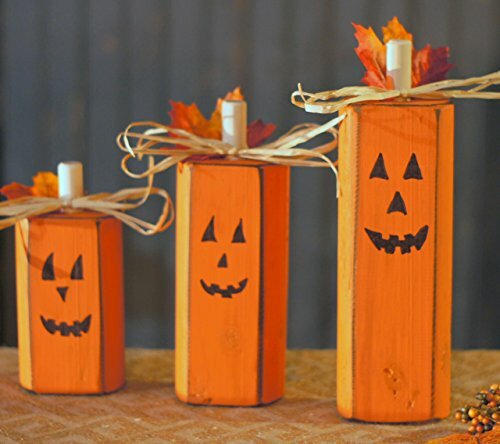 There are so many fun ways to decorate for Halloween. 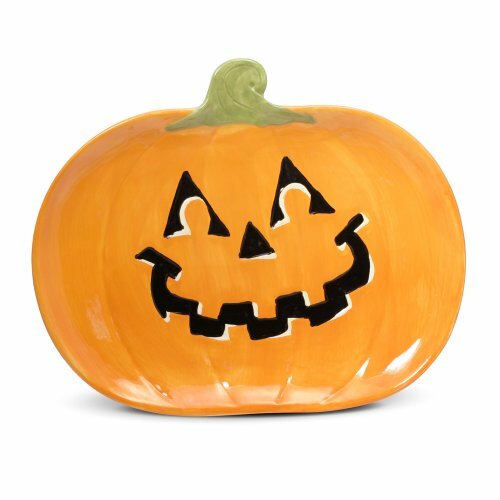 From scary to whimsical or even a more classic look, October is a great time to add some fun accents to your home to enjoy all month long and bring the rich autumn colors inside over the Halloween season.